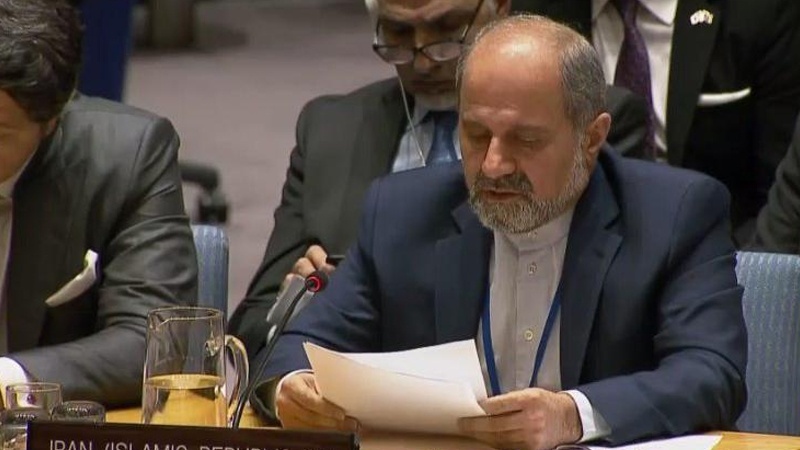 "International society have to stand toward US bullying policies", said Iran's deputy ambassador to the UN, Eshagh Al-Habib on Wednesday in his statement. 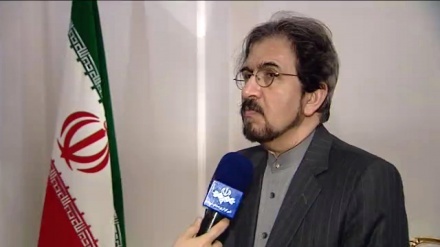 America: "In this meeting that is held to consider the implementation of resolution 2231, as it is well-known, the sustainability of the Joint Comprehensive Plan Of Action (JCPOA) has been seriously challenged by unilateral and unlawful conduct of the United States in withdrawing from the JCPOA and re-imposing illegal sanctions against Iran", said Al-Habib, according to an Iran press report. He stressed that, the Council should strongly condemn the US for re-imposing its illegal sanctions against Iranians in violation of the UN Charter and international law. The International Court of Justice in October 03 ordered the United States to lift sanctions on Iran that affect imports of humanitarian goods and products and services linked to the safety of civil aviation. He continued, it is a clear violation of the resolution that calls upon “all States without exception”, which include the United States, not only to “take actions as may be appropriate to support the implementation of the JCPOA” but also to “refrain from actions that undermine implementation of commitments under the JCPOA”. Al Habib added, Therefore, the Council should consider the US illegal acts as a flagrant violation of the resolution and hold it accountable for such violations. "It is evident that any inaction or leniency in taking appropriate action to prevent the violation of resolution will only embolden the US to continue its unlawful practices and irresponsible policies". He added, continuing, "The irony is that the US, who itself is in absolute violation of resolution 2231, today accused Iran of violating this resolution". Al-Habib added in his statement: "We have not forgotten the days when the US has rendered this Council ineffective in preventing Saddam Hussein’s aggression, stopping the use of chemical weapons against Iranians, as well as addressing the attack to an Iranian civil aircraft over the Persian Gulf by the American forces, killing all 290 people on board, including 66 children". "What we heard today was another series of lies, fabrications, disinformation and deceptive statement by the US," Al-Habib said, recalling the "infamous speeches" of top US officials in the past - a reference to Colin Powell's speech to sell the 2003 US invasion of Iraq. 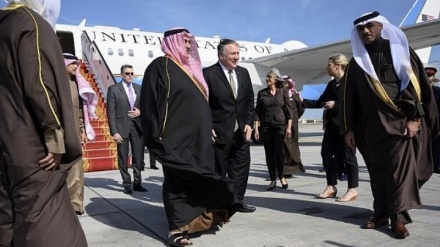 "Who can also forget the US role -- as openly confessed by its President during his campaign -- in creating the ugliest face of terrorism, the monstrous ISIS; If it was not for Iran’s support and help, the black flag of ISIS was still flying around the Middle East" He emphasized. 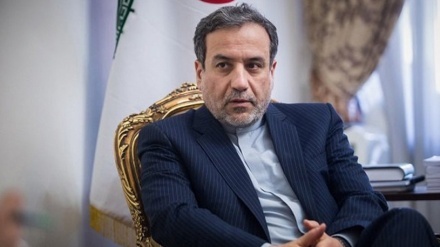 "Living in such a volatile region as the Middle East, our Government will not and cannot compromise on its security and its conventional defensive capability as no other country does" Iran's deputy ambassador to the stressed.